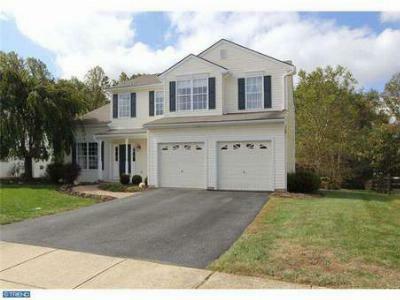 There are currently 2 Homes for Sale in the Lakeside Community in Middletown DE. 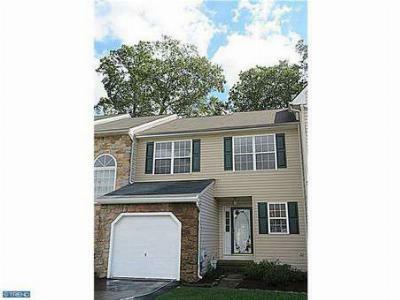 Located New Castle County, the Community is South of the C&D Canal and has been growing rapidly for several years. Middletown has many new schools and ammenities. 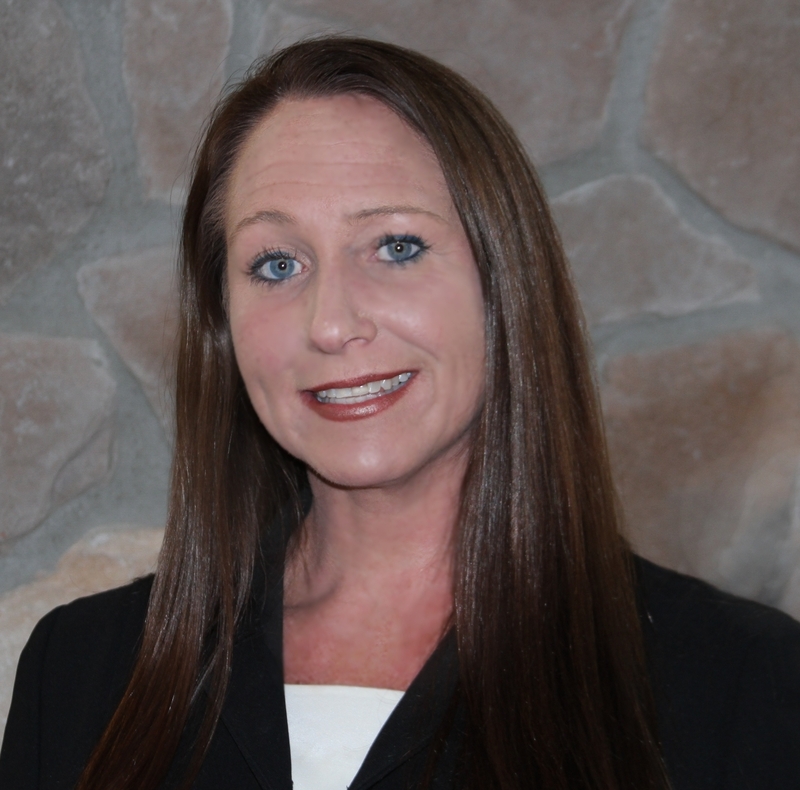 For more information regarding Lakeside or if you are considering Selling your home in Lakeside please Call 1-(800)-890-0381. You can also get a Free Market Analysis of your home in Lakeside.